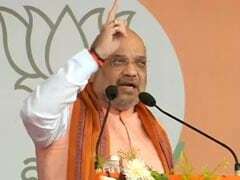 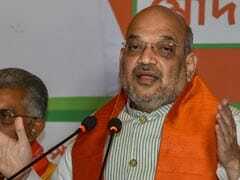 In a direct attack on Congress and its chief Rahul Gandhi, BJP President Amit Shah on Wednesday asserted that the Armed Forces Special Powers Act (AFSPA) will not be repealed "even if another Gandhi comes after him". 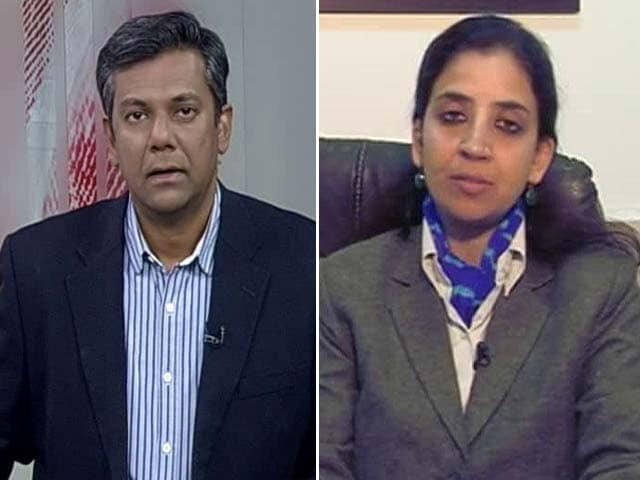 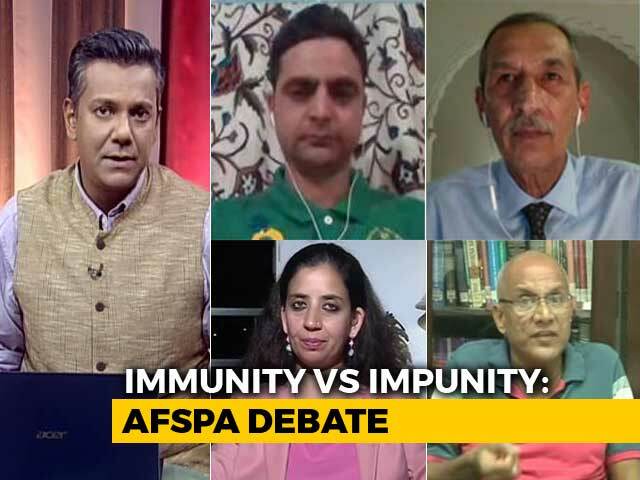 Amid the debate on the Congress promise to amend the Armed Forces Special Powers Act or AFSPA, there have been some contrarian views from within the establishment. 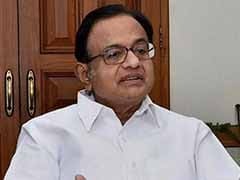 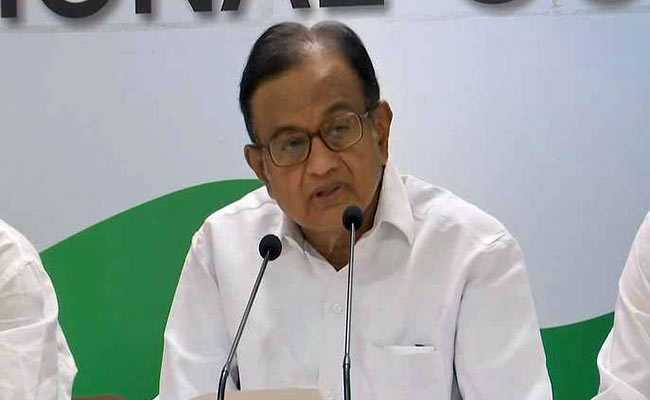 Senior Congress leader P Chidambaram on Thursday tried to corner Finance Minister Arun Jaitley on the AFSPA issue, asking why he was mum on the withdrawal of the controversial Act from Tripura, Meghalaya and parts of Arunachal Pradesh. 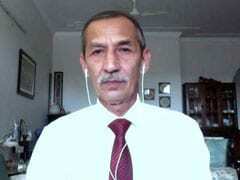 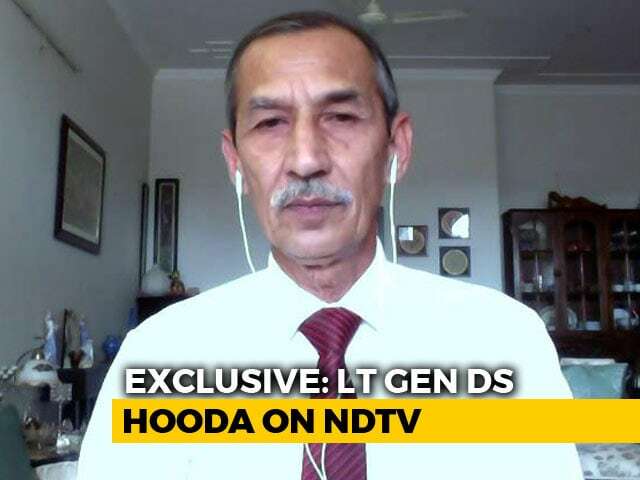 From Lieutenant General DS Hooda, who oversaw the cross-border surgical strikes in September 2016 as the former Northern Command chief of the Army, comes a key clarification on AFSPA. 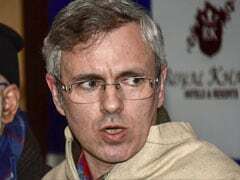 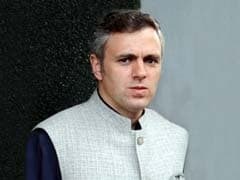 National Conference leader Omar Abdullah Thursday rejected BJP chief Amit Shah''s claim that his party ended coalition with the PDP after it was pressured to dilute the Armed Forces (Special Powers) Act. 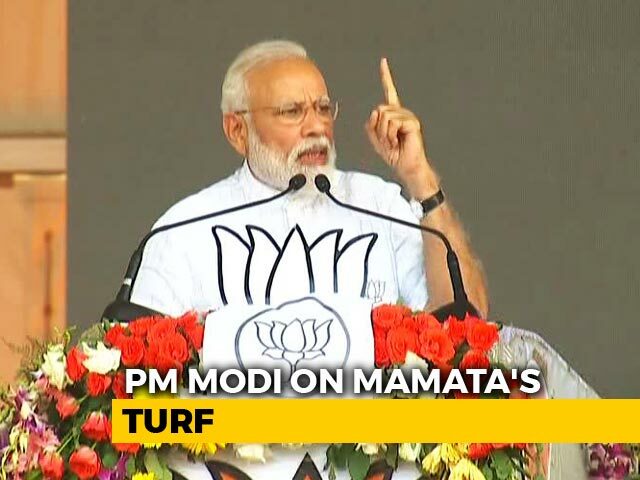 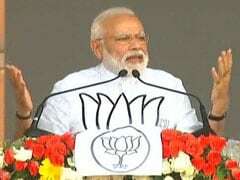 Seeking to turn the heat on the Congress over its poll promise of reviewing the AFSPA, PM Modi on Wednesday said the assurance "toys with national security" and termed the opposition party's manifesto a "document of Pakistan's conspiracies". 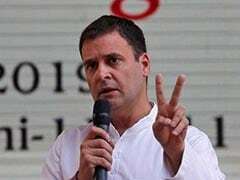 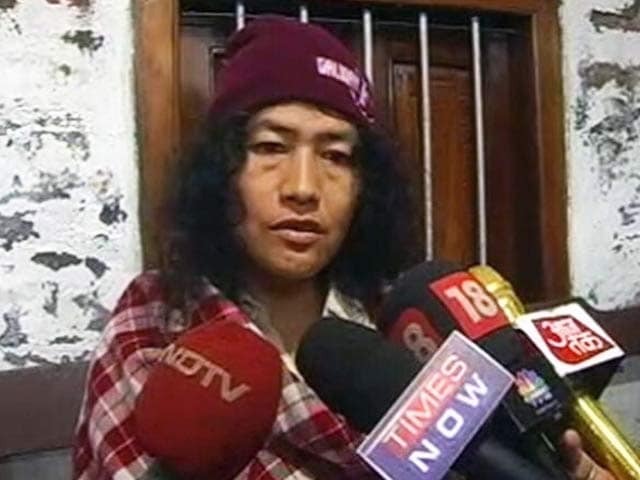 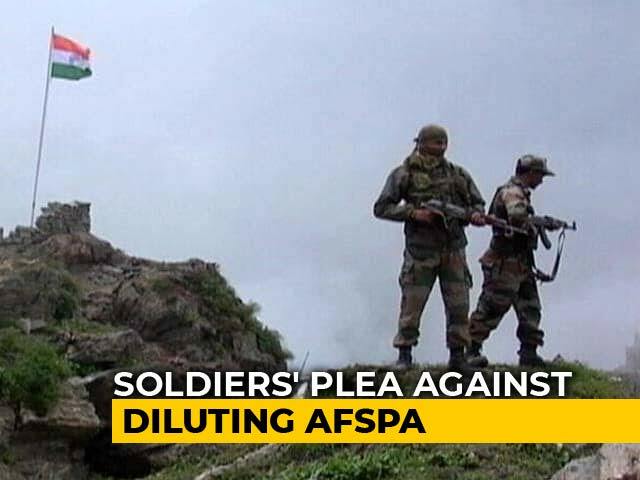 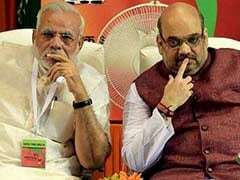 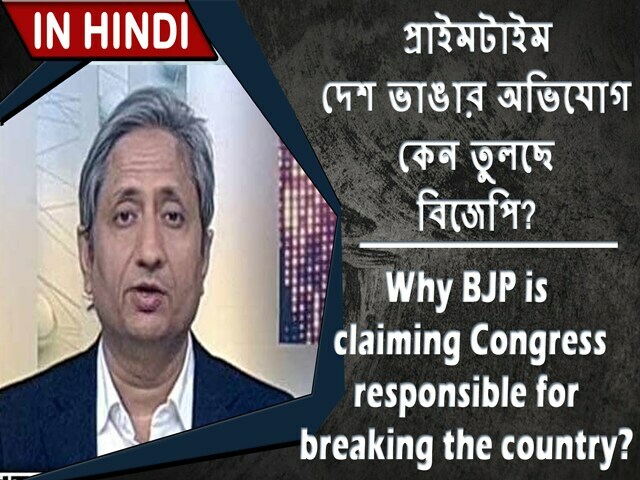 The Congress demanded on Wednesday that a case of treason be registered against Prime Minister Narendra Modi, Finance Minister Arun Jaitley and BJP chief Amit Shah, and accused them of being "traitors" as they had removed AFSPA from parts of Arunachal Pradesh. 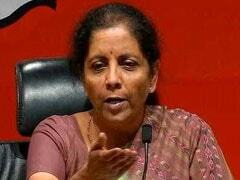 Defence Minister Nirmala Sitharaman today weighed in on the debate over the Congress promise to amend the Armed Forces' Special Powers Act, saying it would weaken the armed forces and play into the hands of "terrorists, anti-nationals and traitors". 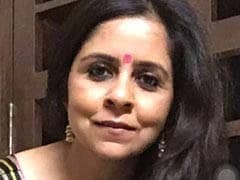 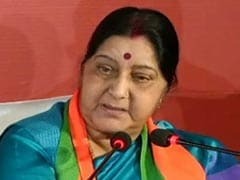 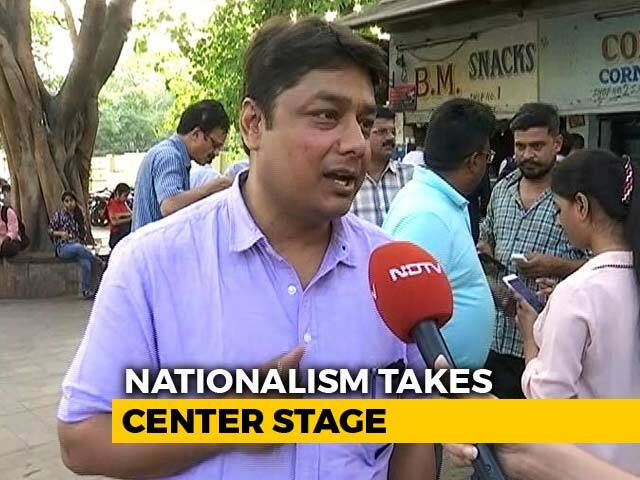 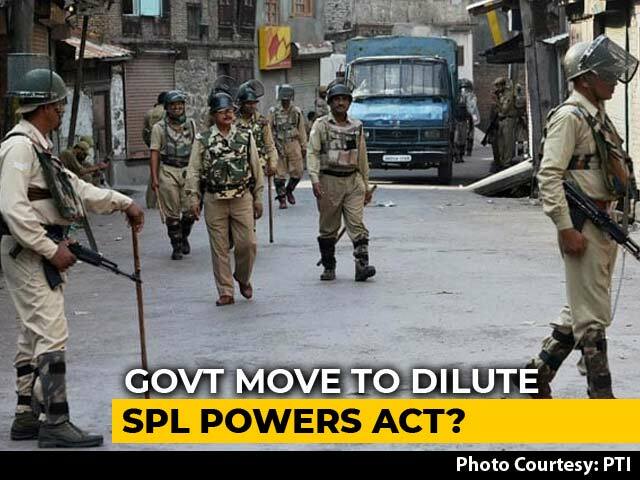 The Congress promise on the controversial Armed Forces' Special Powers Act has triggered a huge political controversy, with the BJP accusing it of catering to terrorists and anti-nationals. 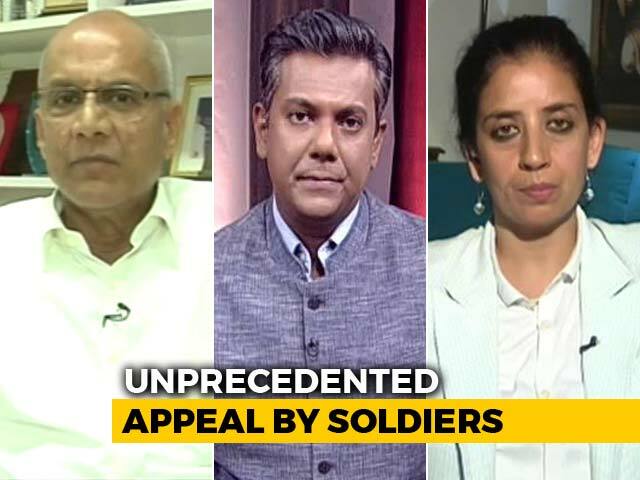 The party has promised a review of the law that gives special powers to soldiers in conflict zones, taking into account humanitarian issues. 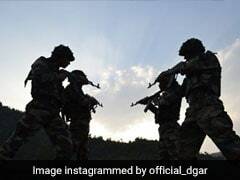 The centre decided on Friday to temporarily suspend special powers given to the Assam Rifles to arrest anyone and search a place without warrant in five northeast states - Assam, Arunachal Pradesh, Manipur, Nagaland and Mizoram, officials said. 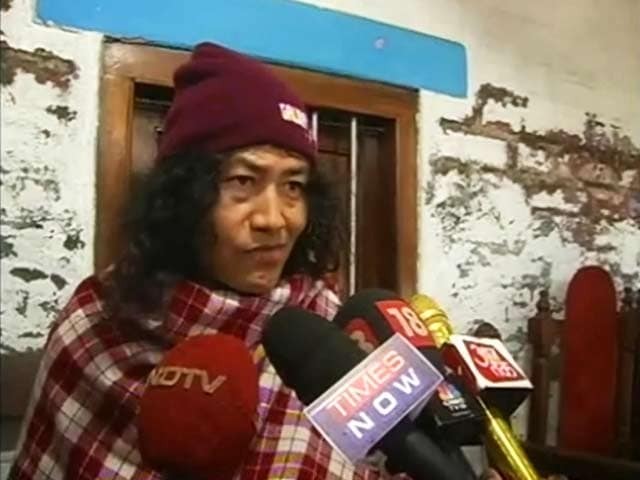 The Home Ministry has given the green light to personnel of the paramilitary force Assam Rifles to arrest anyone and search a place without warrant in five states in the northeast. 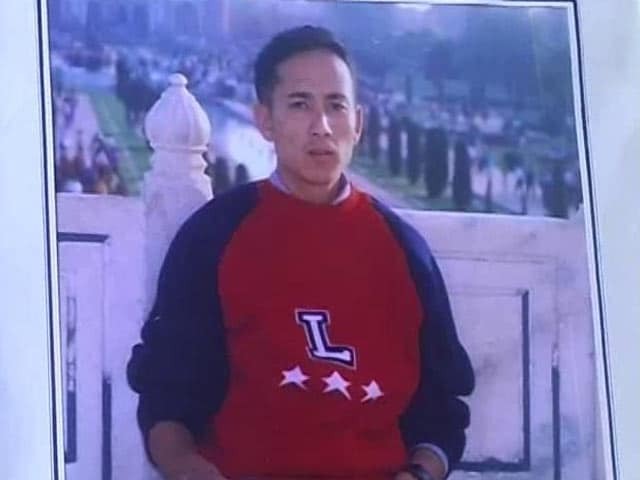 The Assam Rifles has long been engaged in counter-insurgency and counter-terrorism operations in the northeast. 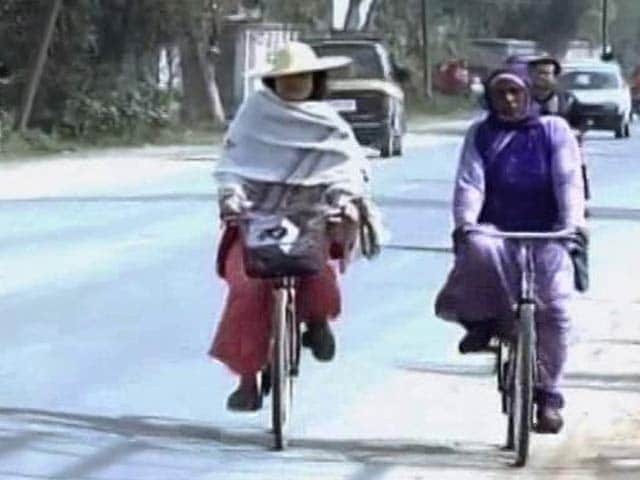 প্রাইমটাইম; দেশ ভাঙার অভিযোগ কেন তুলছে বিজেপি?